ALGIERS, Algeria (AP) — The Islamist militants who attacked a natural gas plant in the Sahara included two Canadians and a team of explosives experts who had memorized the layout of the sprawling complex and were ready to blow the place sky-high, Algeria's prime minister said Monday. Militants in the highly-organized operation also wore military uniforms and appeared to have help from the inside — a man from Niger who had once worked as driver at the plant, according to accounts from the prime minister and state television. 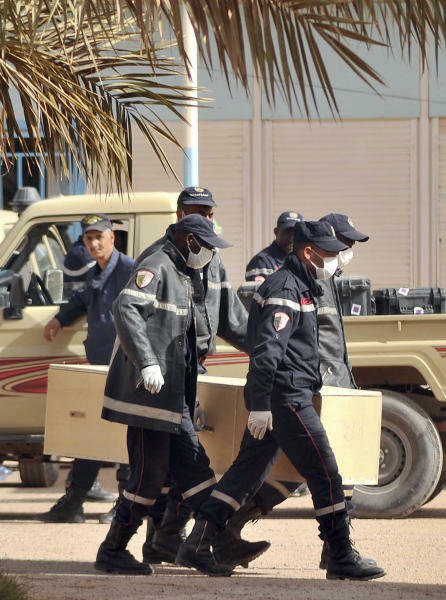 All but one of the dead hostages — an Algerian guard — were foreigners. 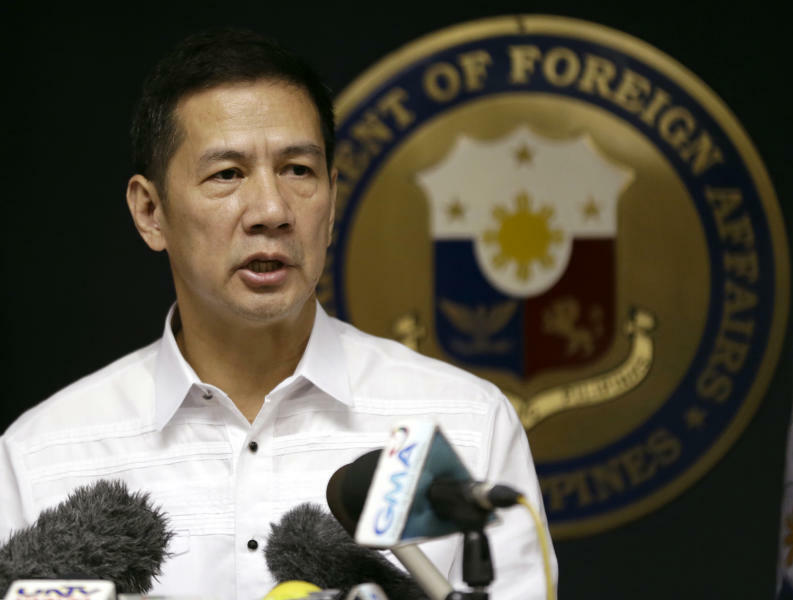 The dead hostages included seven Japanese workers, six Filipinos, three energy workers each from the U.S. and Britain, two from Romania and one worker from France. The Algerian prime minister indicated that this operation was not — as the Islamists had claimed — an immediate reaction to France's recent military intervention against Islamists in neighboring Mali, since the captured militants said it took two months of planning. But he said the group did come from northern Mali, hundreds of miles away from the gas plant. Sellal said the facility had 790 Algerian workers and 134 foreigners from 26 countries. The Algerians were freed early in the standoff — former hostages said the attackers immediately separated out the foreigners, forcing some to wear explosive belts. Sellal said the militants had expected to return to Mali with the foreign hostages. 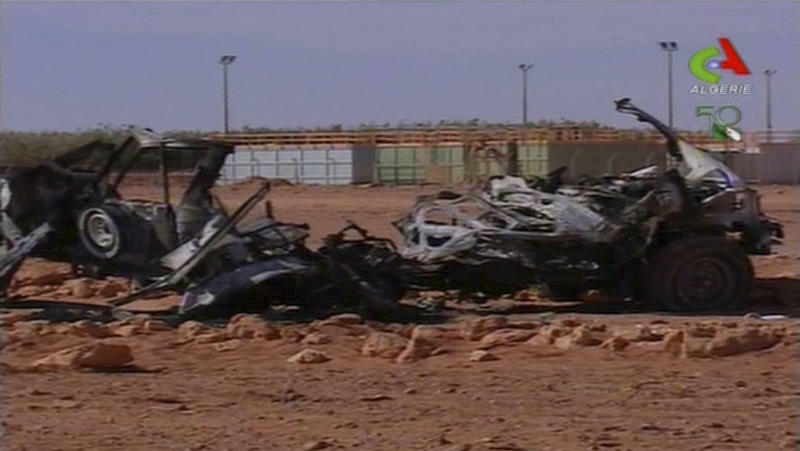 Seven French citizens taken hostage in recent years are thought to be held by al-Qaida linked groups in northern Mali.